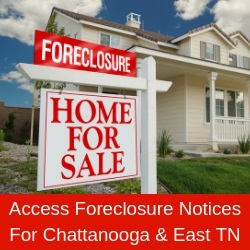 Charlie and Nathan will continue their business of serving Chattanooga’s residential real estate clients at The Group. Founded by Chattanooga natives Brown and Farmer, The Group Real Estate Brokerage opened its doors in 2017 in Chattanooga’s Southside. The Group is a local, standalone real estate company. For more information or to schedule an appointment with an agent: 423 531-9000, www.thegroupchattanooga.com.